Organic certified Hemp Oil From Hemp, Vitamin E, CBD (Cannabidiol), CBDa (Cannabidiol Acid) Omega-3, Omega-6, Terpenes and other trace cannabinoids and cofactors from hemp. The concentrated capsule version of our RAW CBD hemp oil, perfect for those who want a stronger product with a controlled amount of CBD in capsule form. Store away from heat and natural light. 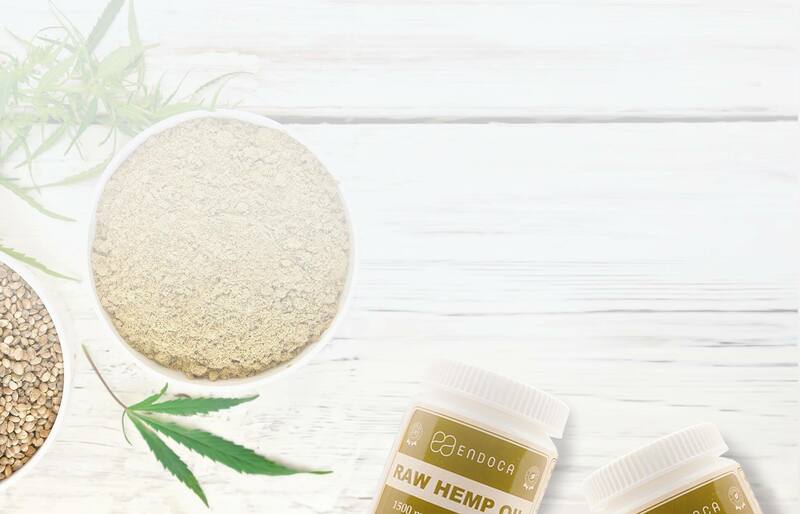 Our Raw Hemp Oil Capsules are vegan which means they are made from pure plant ingredients, no animal by-products, and are also completely kosher. Furthermore they are free from preservatives, artificial colors, starch, sugar, corn, wheat or dairy. 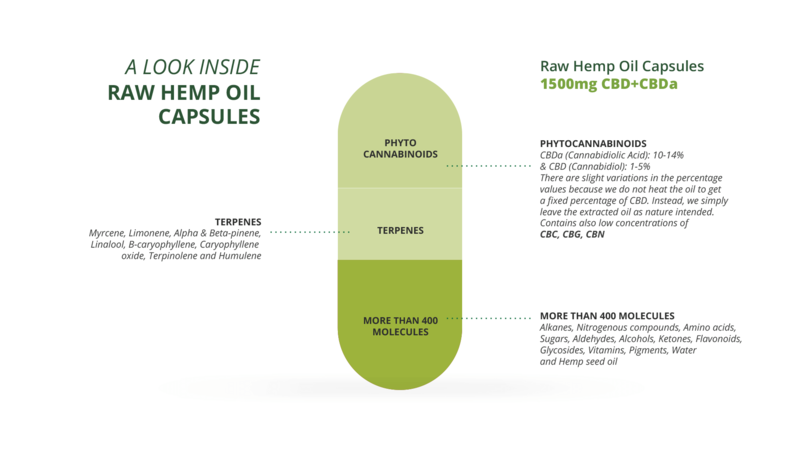 Look inside each capsule and you will find raw, unfiltered hemp oil containing both CBDa+CBD. As the plant waxes haven’t been removed, the oil’s texture is thick compared to some of our other hemp products. Not only that but we refrain from using any heat, just CO2 from air you breath to produce a pure, whole plant extract full of raw hempy goodness. 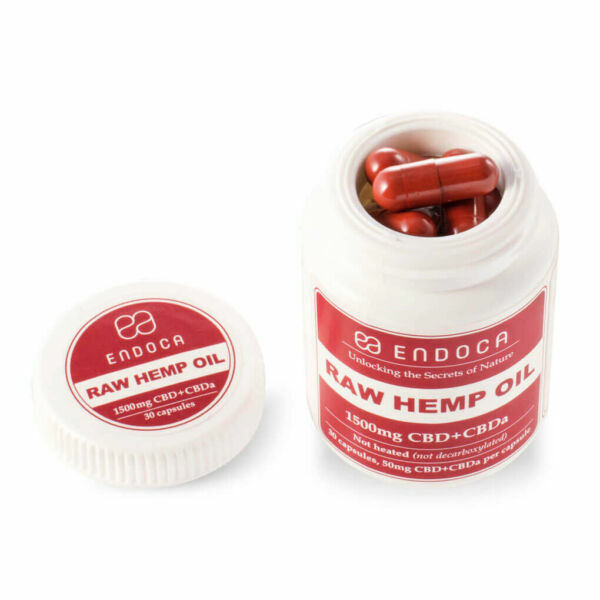 Because raw, unfiltered hemp oil is used in the capsules, it is similar to eating the hemp plant in its natural state which would make it a nutritious addition to any raw food diet. These are deal breakers when it comes to good health and without them our well being can suffer. Plant compounds in hemp such as cannabinoids, terpenes, plant waxes and micronutrients work in synergy with our own biochemistry to bring about a sense of holistic health. If like us you believe in the pure power of plants, but don’t like hemp taste, you will also love our 50mg Raw Hemp Oil Capsules. Using unfiltered, unheated hemp, this capsule form is possibly the most convenient way to enjoy our raw hemp oil range with the unique combination of over 400 molecules, but without the hempy flavour. Endoca’s proprietary formula contains vital cannabinoids, vitamins, minerals and plant waxes that are often missing in our diets. You’ll get this and more in one simple capsule. 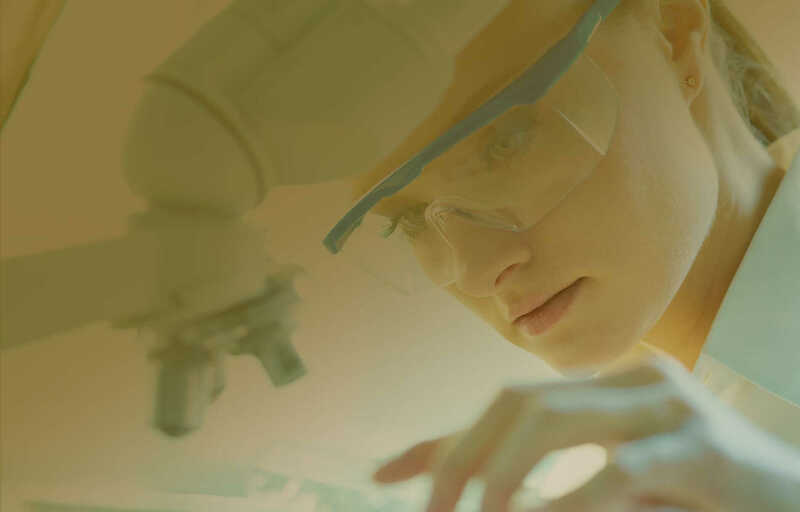 Endoca is constantly striving to ensure that our customers get exactly what they see on the label.To do this we employ rigorous laboratory testing and a strict pharmaceutical standard control that guarantees consistent potency and purity. Our team of experienced scientists, herbalists and nutritionists work hard to produce our organic extracts to the highest standards of good manufacturing practices. Each CBD capsule contains 50mg of CBD (Cannabidiol), from organic certified hemp cultivars free from pesticides, herbicides and chemical fertilizers. The oil also includes the plant waxes, as well as co-factors and co-nutrients. The cannabinoids CBDa+CBD, found naturally in the hemp plant, stimulate our endocannabinoid system - our body’s natural balancing mechanism regulating biological functions such as sleep, appetite, mood, pain and our immune system. 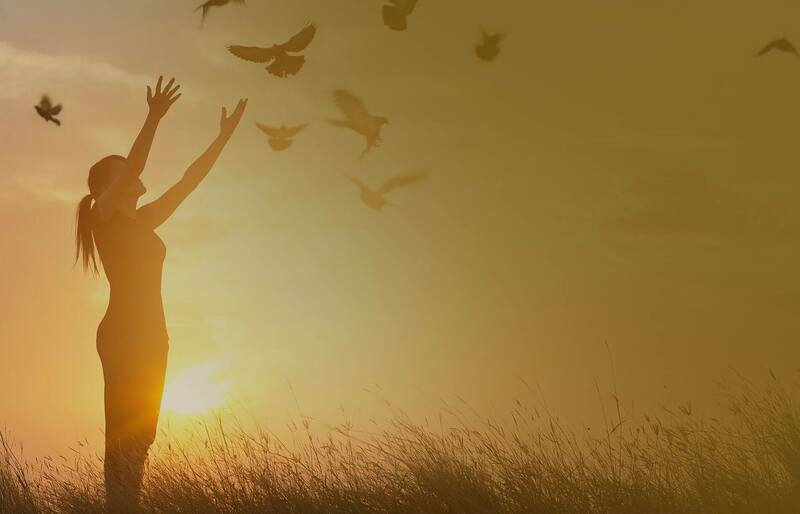 Sometimes due to the stressors of modern life, this internal balance can become compromised. 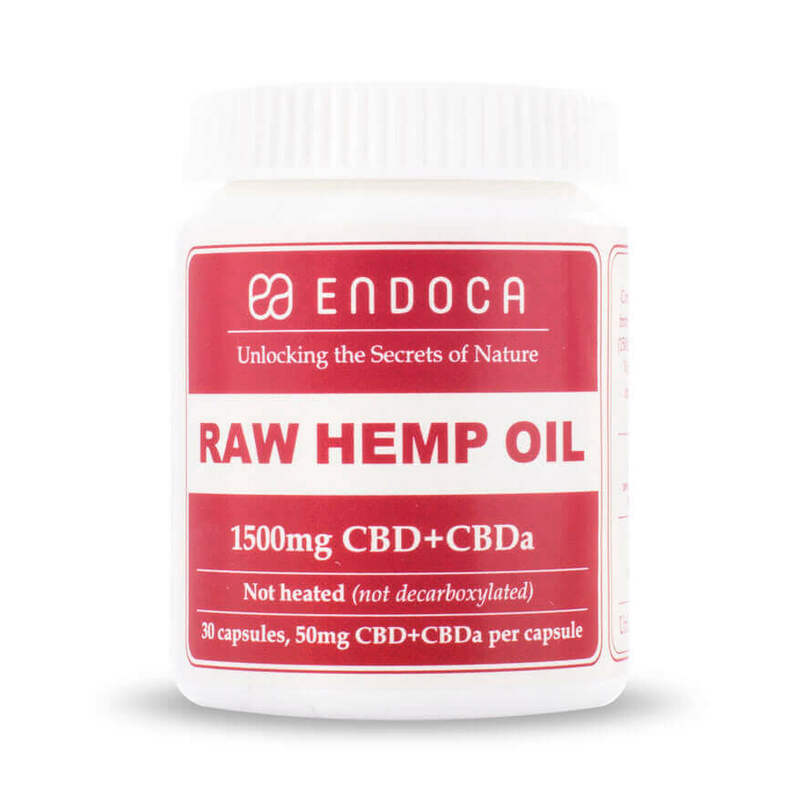 At Endoca we believe hemp to be a natural solution as it produces produces phytocannabinoids that are similar to our own. Adding hemp oil to your wellness routine helps to keep your cannabinoid levels in check. "Not just the fact that the Product is unbelievably good, i received the order not even 24hours after i ordered. The best experience with an online merchant I had in my whole life"
*Cannabidiol is a natural constituent of the hemp plant. Many people aren’t sure about the difference between CBDa and CBD. In simple terms, CBDa is what you find in the cannabis plant before it is exposed to any heat. In technical terms CBDa is the acidic precursor of CBD. Imagine juicing some raw cannabis leaves, you’d find far more CBDa than CBD. That’s why it sits so squarely within the ethos of raw foodism, as we’re keeping the cannabis plant as close to nature what intended. What’s the difference between the 50% RAW Hemp Oil Capsules and 50% CBD Hemp Oil Capsules? 50mg CBD Hemp Oil Capsules are made from the whole plant containing CBD and CBDa, extracted using C02 and no chemicals. No heat is used, therefore conserving the full spectrum of cannabinoids, terpenes, flavonoids and co factors, this includes low amounts of CBC, CBG and CBN. 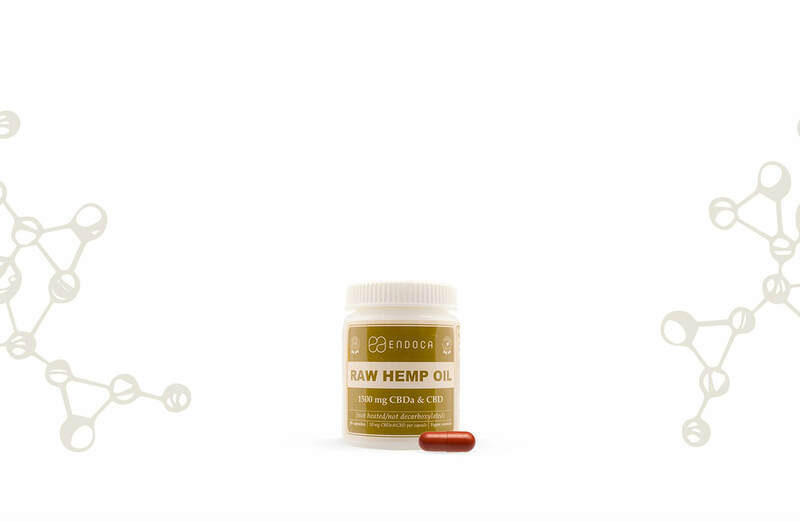 Is Raw CBD Hemp Oil a better option? At the end of the day it’s about personal choice. At Endoca we believe wholeheartedly in the wisdom of nature and try as much as possible to use plants in their natural form so as not to detract from their wholesome goodness. Making sure we get enough raw food in our diets is now accepted as an important nutritional tool to achieve optimum health. We also recommend consuming seasonal organic produce that is locally sourced. This philosophy can be extended to our Endoca Raw Hemp oil products which are similar to consuming raw hemp juice. This is the closest you will find to a whole hemp plant extract keeping all the crucial cannabinoids, terpenes and flavonoids intact. That’s why we encourage our clients to try out Raw Hemp Oil range, as we believe it’s the best way of getting the benefits of the hemp plant just as nature intended. What’s the difference between CBD Hemp oil Capsules and CBD Hemp Oil Drops? 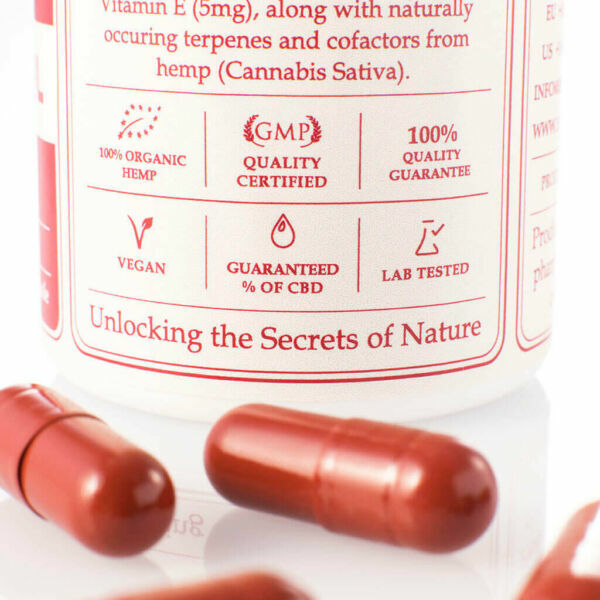 CBD Hemp Oil Capsules contain the whole hemp plant extract complete with its thick and waxy texture. Nothing extra has been added or taken away. In contrast our CBD Hemp Oil Drops have been filtrated and hemp seed oil added. The added benefit being that Hemp Oil Drops are higher in Vitamin E, and Omega 3 and 6 essential fatty acids. Most CBD companies remove the plant waxes, but at Endoca in some of our products we like to keep them in because we believe they work in synergy with other molecules in the hemp plant. Does higher concentration CBD mean more potency? Depends on how you look at it. Sticking to our ‘nature knows best’ ethos, we’ve noticed that wild and cultivated hemp seed varieties show that on the whole average CBD content has always been around 3%. It is only in recent times that higher CBD strength varieties have been developed. 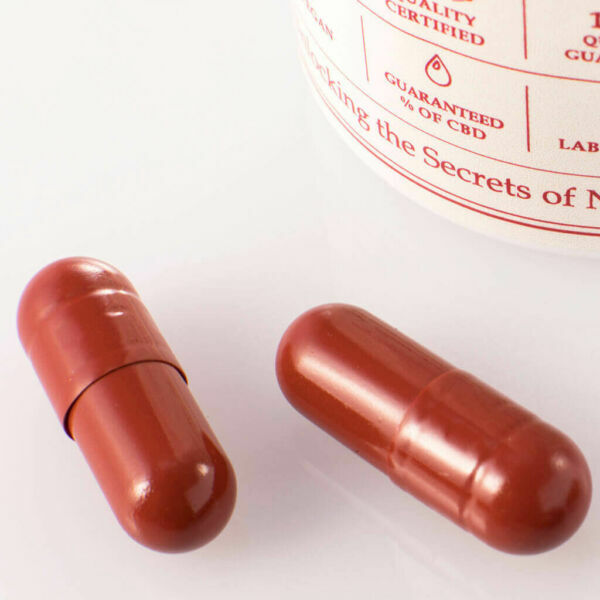 I’ve heard taking capsules means less CBD is absorbed into the body, is this true? Yes, it’s correct that by opting for the most convenient way of taking CBD in capsules, you sacrifice maximum CBD absorption as due to the digestive process, less active ingredients make it into the bloodstream. So, If you’re keen to get the most from your CBD oil, consider CBD Hemp Oil Drops which boast a higher bioavailability due to the plethora of blood vessels found in our mouths. 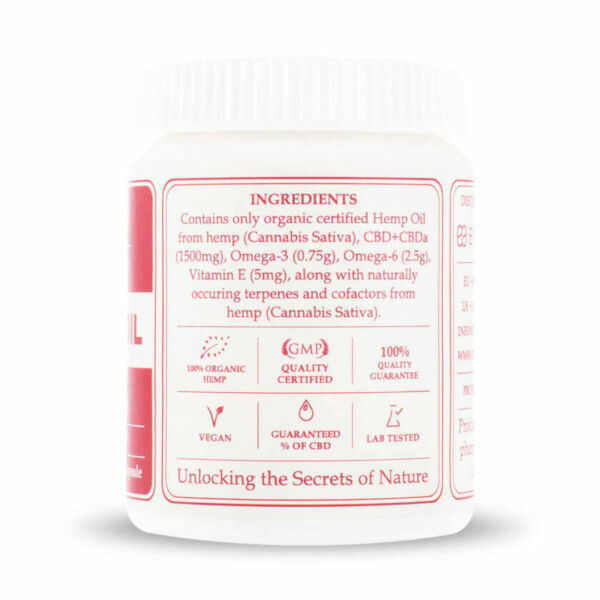 How do I use the 50mg CBD Hemp Oil Capsules? 50mg CBD Hemp Oil Capsules are swallowed whole and if possible are taken on an empty stomach. 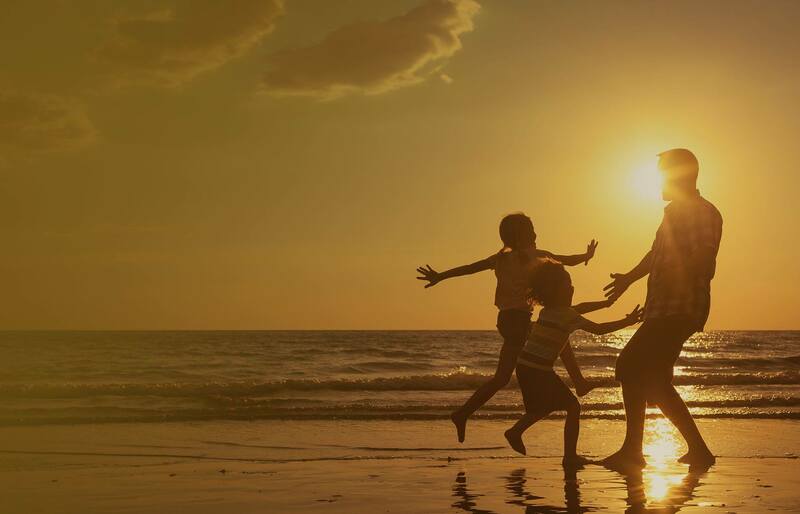 Can 50mg CBD hemp oil be used on children? 50mg CBD Hemp Oil is 100% natural, organic certified and safe to use on children.  Taking CBD in capsule form can be difficult for small children because it’s likely they find them hard to swallow. A recommended technique is to ask your child to rest the capsule at the back of their tongue and then wash it down with a glass of water. What is the raw food diet? You may have only heard about the raw food diet in the last ten years, but actually it dates back to the beginning of the 20th century when it was developed in Switzerland by Maximilian Bircher-Benner. It consists mainly of of fresh, whole, unrefined, plant-based foods such as fruits, vegetables, nuts, and seeds, eaten in their natural state, without cooking or steaming. Consumed this way the body finds it easier to digest and absorb key nutrients, which are often lost in the cooking process. Studies also suggest that raw foods have higher nutrient and antioxidants values than foods than cooked foods. Plus, reports suggest eating raw food can lower inflammation, improve digestion, provide more dietary fiber, improve heart health, help liver function, and increase energy levels. If you’re a committed meat eater, going raw can still be done as it is possible to include raw fish, eggs, and even some meat and raw dairy products as long as they haven’t been pasteurized, homogenized, or produced with the use of chemical fertilizers, synthetic pesticides, or chemical food additives. If you’re new to raw, a good rule of thumb is to start gradually, slowly incorporating more raw produce in your daily diet, while cutting out heavily processed foods. And don’t give up too easily. 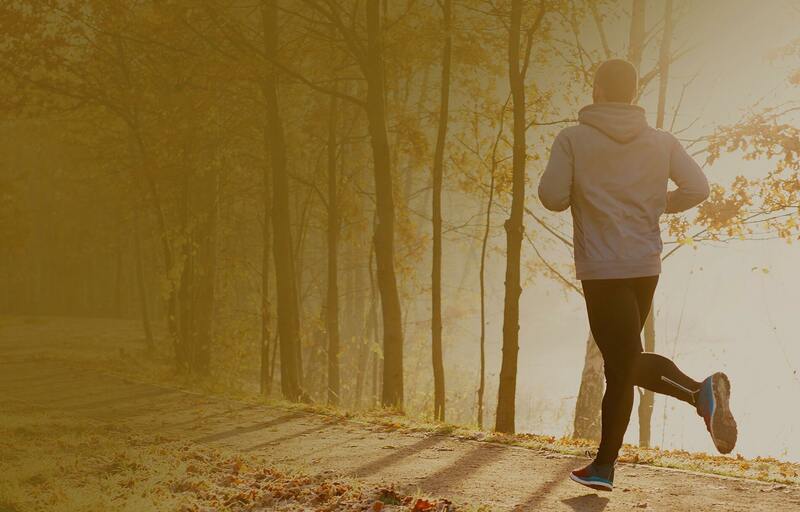 Time and patience is key to getting lasting results. 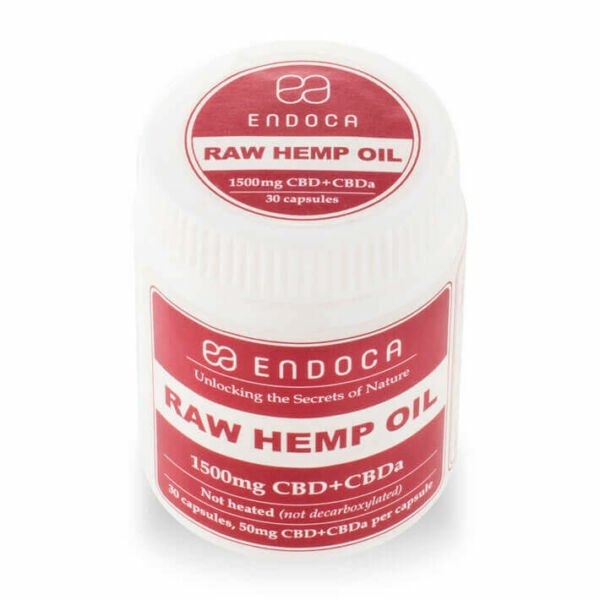 As proponents of the raw ethos we at Endoca see our raw hemp oil products as a natural extension to the raw lifestyle and believe that offering hemp as close as possible to its original state is more beneficial for our health. Why is raw food important? Hopefully by now you too can see the importance to our health of eating raw food. In simple terms, the more processed food we eat, the unhealthier we become. 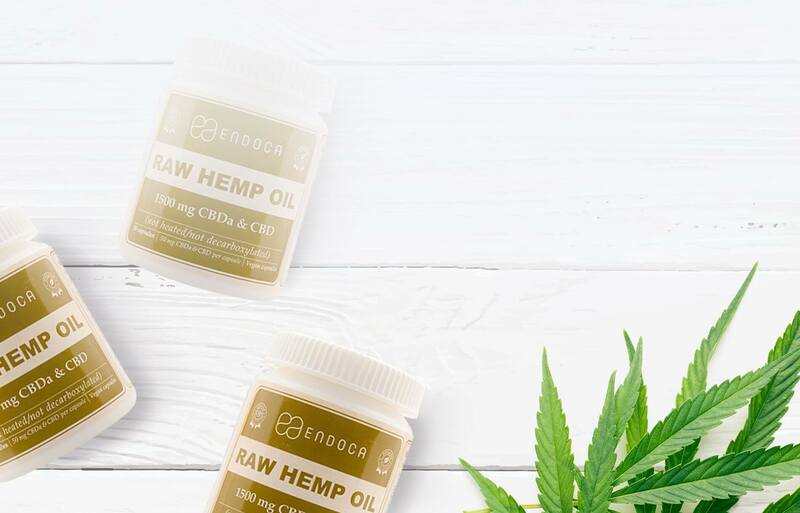 That’s why we recommend our customers try the Endoca Raw Hemp Oil range with both CBDa+CBD to get maximum benefit from the whole hemp plant. We control the entire process from seed to shelf. We deliver what is on the label. 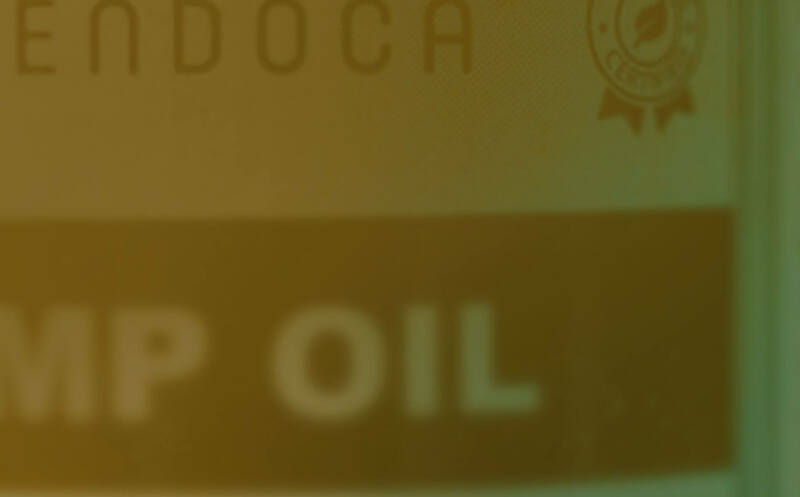 All Endoca extracts are quality tested by a third party laboratory. Our team is here to help and guide your buying decision. No long delays, no forms to fill out, no waiting for customs clearance.